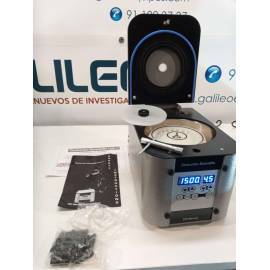 Refurbished microfuges with a one year warranty and at the best price! 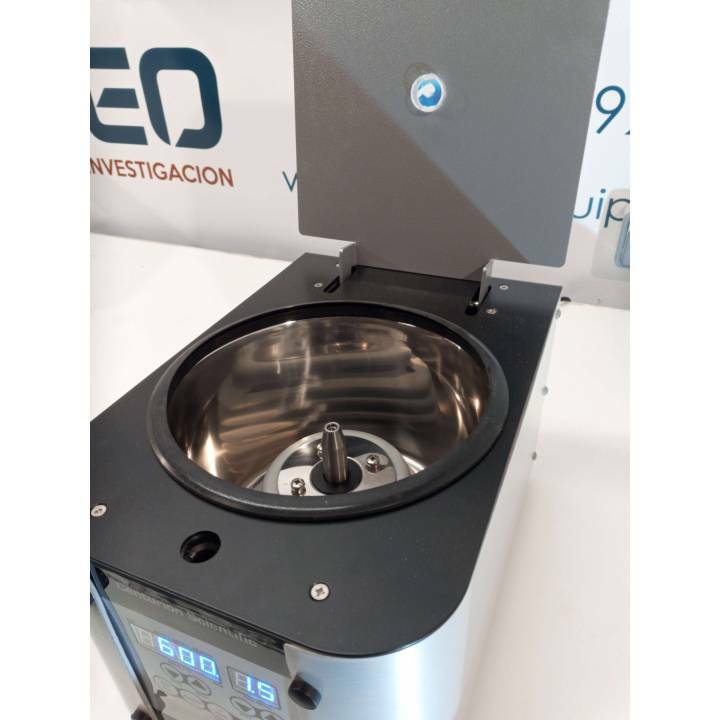 Microcentrifuge Centurion Scientific C2015. Speed of 500 to 12,000 rpm (13.500 g). Timer 0 to 99 min. Brushless Motor, maintenance free. Chamber of stainless steel and alloy structure. Sensors for imbalance, overspeed and warming. 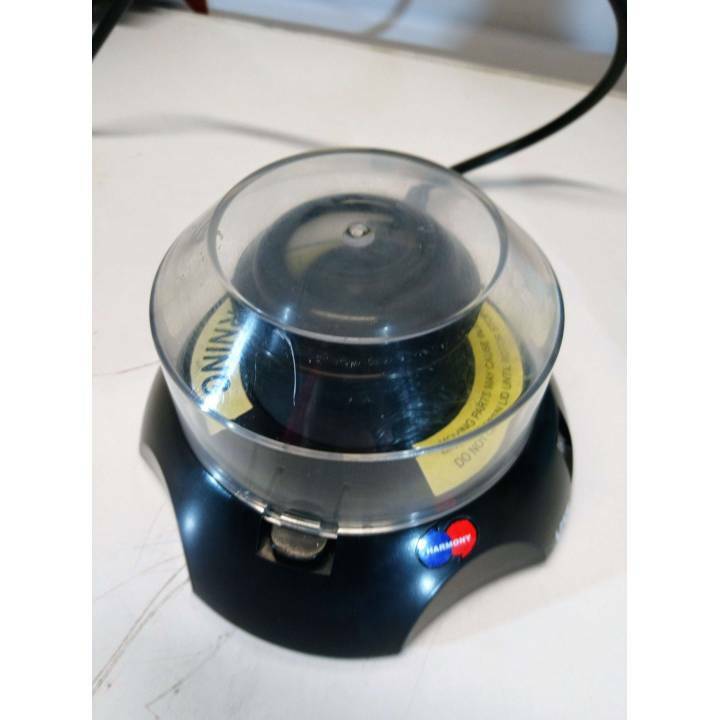 Includes rotor BR5424 for 24 microtubes of 1.5 to 22 mL. Includes reducers for tubes of 0.5 and 0.2 mL. 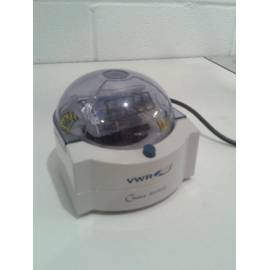 Microcentrifuge Centurion Scientific C2012. Speed of 500 to 12,000 rpm (13.500 g). Timer 0 to 99 min. Brushless Motor, maintenance free. Chamber of stainless steel and alloy structure. Sensors for imbalance, overspeed and warming. Does NOT include rotor (can be purchased separately). 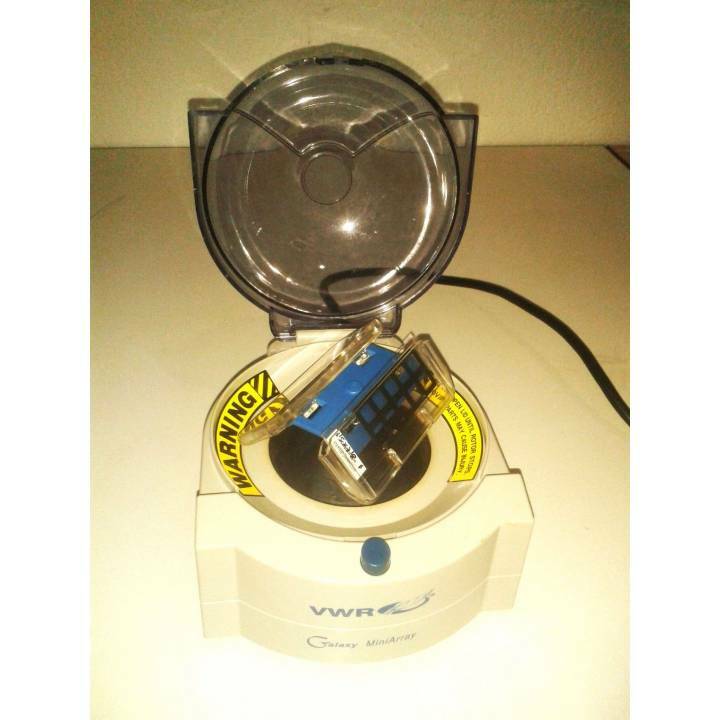 Eppendorf 5415D centrifuge with F-45-24-11 Rotor. 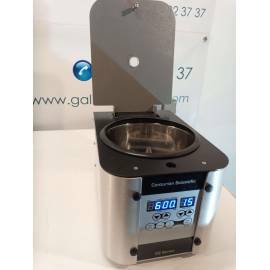 Maximum speed of 13,200 rpm/16,110 × g, digital timer run time of up to 30 minutes. Includes rotor F-45-24-11 for up to 24 x 1.5ml tube. Quick acceleration and deceleration. Quiet operation (<60 dB). 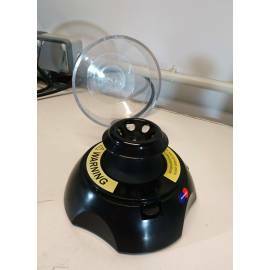 Adjustable-speed short-spin button-ideal for quick spins. It has a small fissure in the side of the casing that does not affect its operation.